Music Paradise Wiesbaden – Online Lessons For All Ages And Levels! 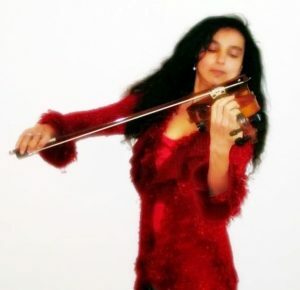 Would you like to learn the violin playfully while enjoying the process to the fullest? Let’s get started right away, so that you can surprise your friends, neighbors and family by playing beautiful tunes on your instrument! Watch the video below and get to know my lovely student Olivia! Download Your Free Finger Placement Guide and Subscribe To My Newsletter!